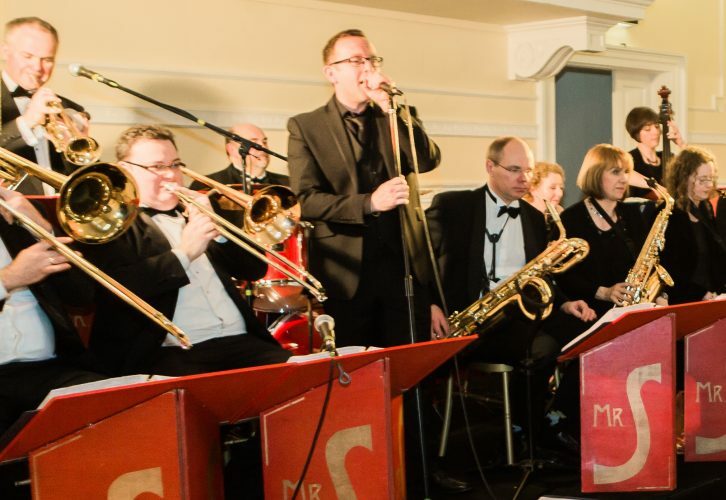 Now in their 15th year, The Swing Kings play classic, upbeat jazz & swing, from the radio broadcasts of the thirties, through the Glenn Miller sound of the forties to the Rat Pack days of the fifties and beyond. 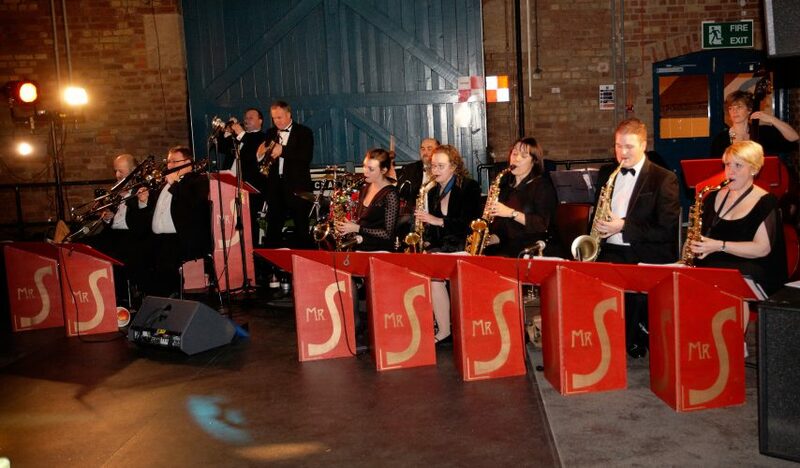 The band have played to audiences the length and breadth of the country, encouraging young and old to get up and dance! 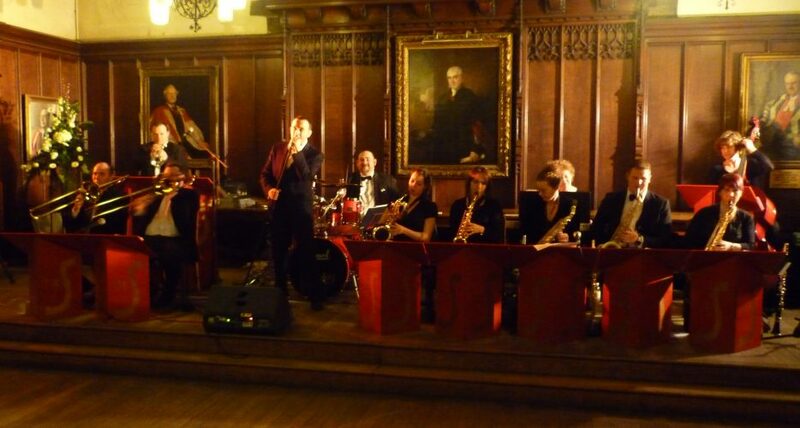 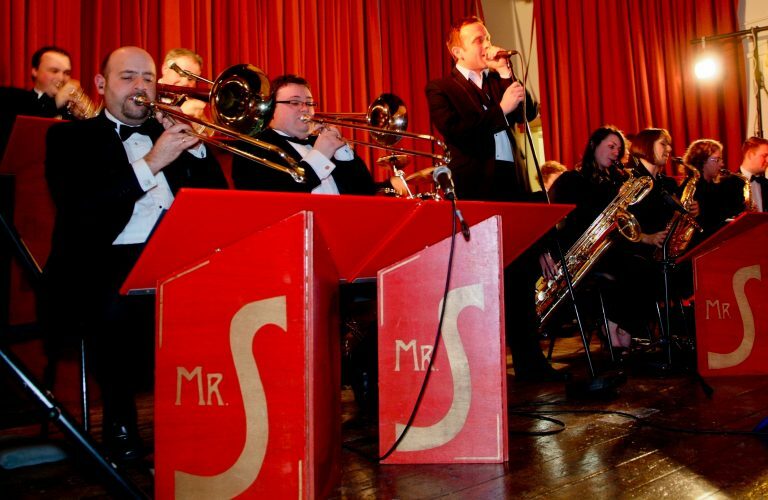 With a repertoire of over a hundred swing band songs, there’s guaranteed to be something for everyone. 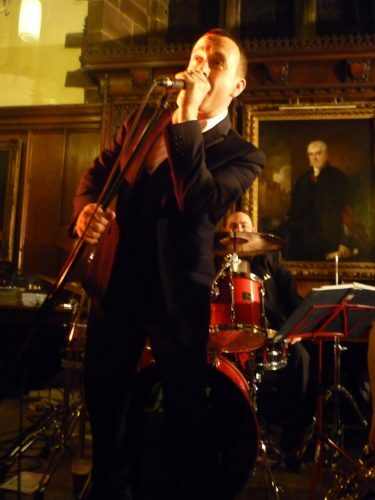 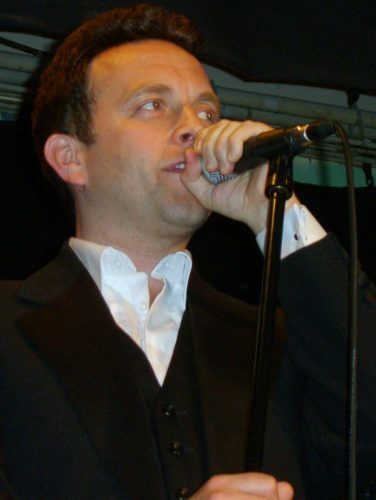 Performing well-known big band tunes made famous by Frank Sinatra, Dean Martin, Nat King Cole, Bobby Darin, Andy Williams, Tom Jones and Neil Diamond, to more recent swing hits by Harry Connick Jnr, Robbie Williams and Michael Bublé. 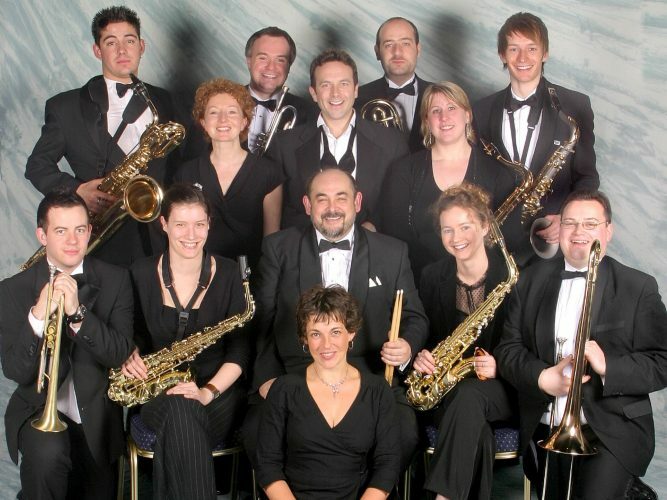 They've performed at numerous weddings, society balls and corporate events and will take the utmost care to tailor their set to their specific audience. 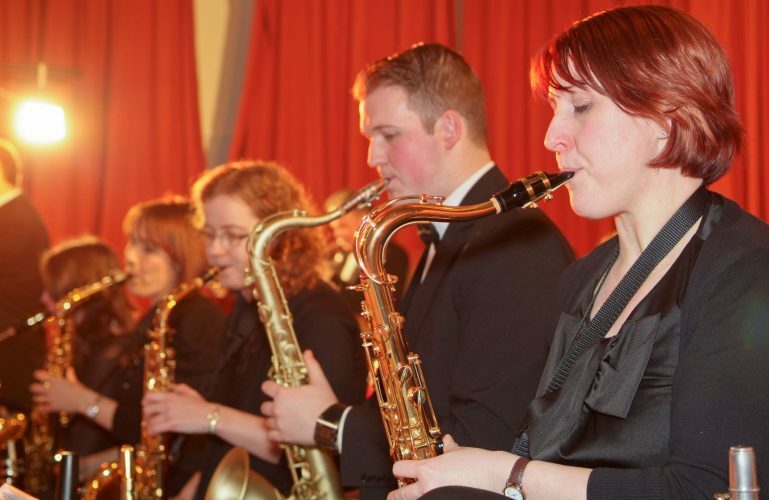 The band are ideal for larger events and are extremely popular on the corporate circuit, where they've entertained clients including BMW, the Royal Charter Award Company, and - at Buckingham Palace - The Prince's Trust. 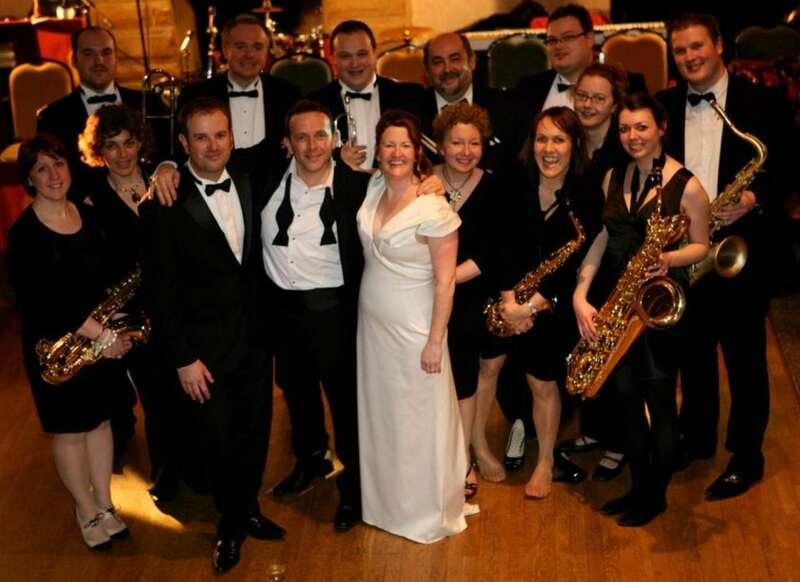 Consummate professionals, the band also enjoy themselves immensely, and it shows!